Instead of saving your precious memories on hard drives, flash drives or in the cloud, we have a much secure and simpler way. 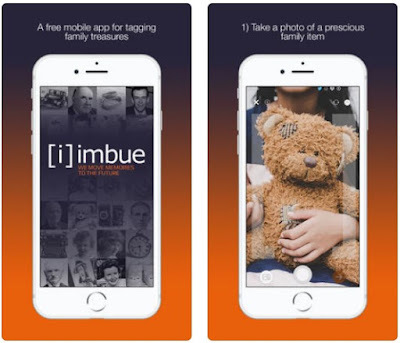 Meet the Imbue app, an amazing way to tag, preserve and save family treasures. We love the app’s idea and uniqueness, so we decided to pronounce it a Social Networking App of the Month. See why in the review below. What is the Imbue app? The Imbue app is a great place where you can capture and save all of your memories, such as family photos, memorable items and even more. It is one of the safest places that helps the user store all of their valuable moments, items and memories. 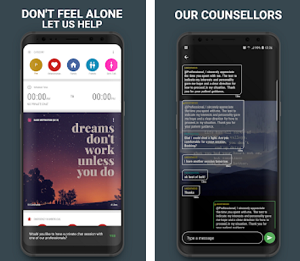 It’s a very good app that gives you a secure way for organizing and storing all precious moments with photos that can be imbued with audio and video entries. This app gives you a chance to build a digital time travelling box and be sure that all of these precious moments will be shared with many generations to come in the family. With this app you can turn every emotionally valuable memory into a time capsule. It is a very good way to save memories that can be stored even up to 25 years with the Pay Forward feature. The Imbue app is a unique way to save all your family treasures - photographs, voices and many other memories for generations! Another great feature is the machine learning option that uses technology do identify your items. You can even imbue video or audio memos and add a short text explaining the memory. The Imbue app is one hell of a good way to store all your valuable memories in one place and be sure that they won’t be lost. 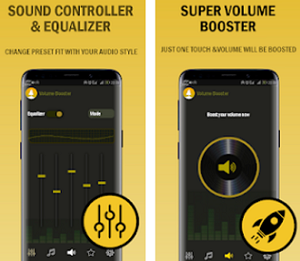 You can download the Imbue app for free from the iOS App Store.